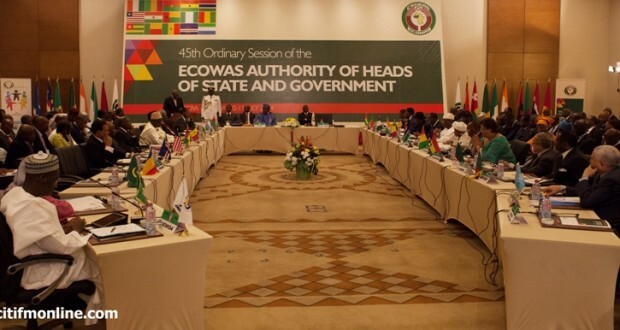 The Economic Community of West African States (ECOWAS), has called for the creation of a Regional Arbitration Forum as an Alternative Dispute Resolution Mechanism to boost its economic potentials. Chief Registrar of the ECOWAS Community Court of Justice Tony Anene- Maidoh, made the appeal at the opening ceremony of 2017/2018 legal year. He explained that, the community cannot fully attract direct foreign investment into the sub-region without assuring investors of the availability of an arbitration forum.